Science is everywhere! It continues to be in the news and shapes our lives irrevocably. The Science Curriculum consciously embraces this belief. 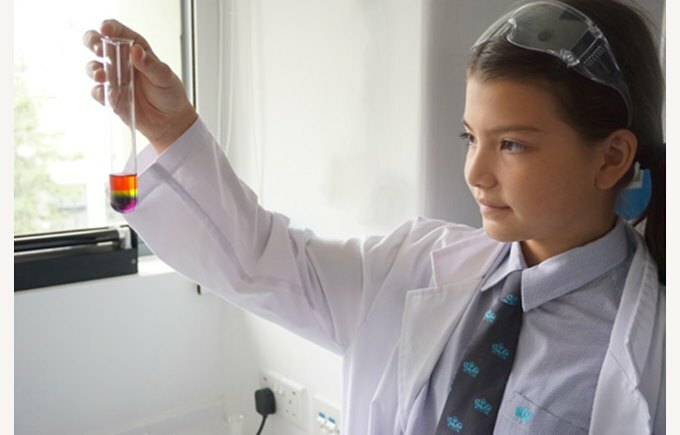 Whether it involves burning food to understand its nutritional value or investigating air rockets, the range of activities used in our curriculum reflects the rich diversity of Science in the real world. All pupils in Key Stage Three follow the National Curriculum for England and Wales, which has been tailored to our international needs. 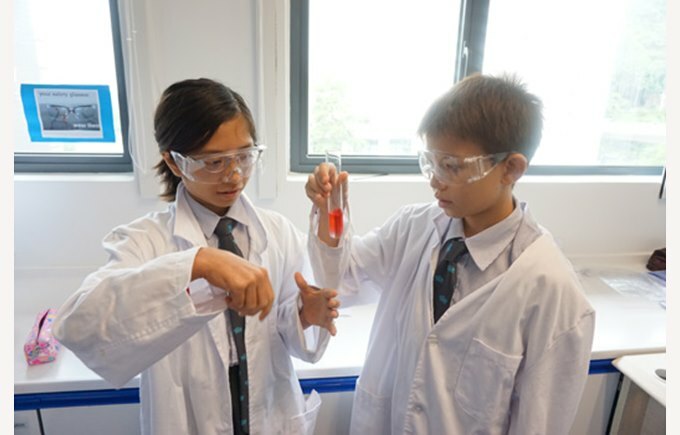 Students connect their practical experience with scientific ideas as they experiment and discover that our knowledge of science is based on what scientists have found out from their experiments. Students will see how scientific ideas help to develop our world; affecting industry, business and medicine and improving everyone’s quality of life. Students will study the development of science worldwide and see the impact it has had on different cultures. Teachers will work with students in the three main aspects of science: biology, chemistry and physics. They will start to see what each of the sciences is about and learn about the skills and ideas that they all share.